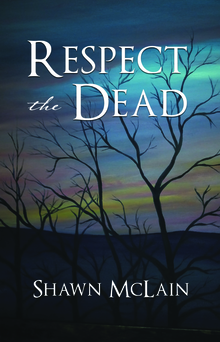 Beth McDaniel finds herself surrounded by the dead. She has no idea if her brother is still alive or where her best friend is. Together with several other survivors of the zombie plague she tries to find her family while also trying to get out of the overrun city. While Beth is searching her brother is trying to find his way back to her. 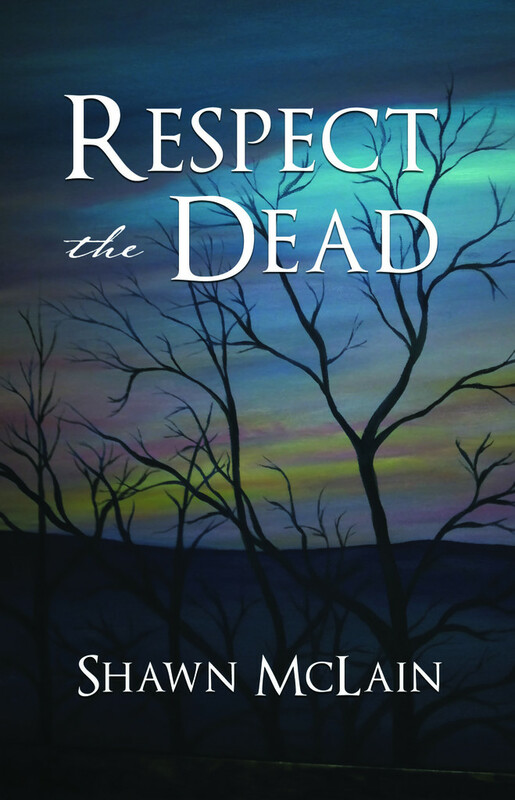 Along with a group of his own he must abandon the land of the dead in hopes of finding safety. The story follows both groups as they struggle to survive in a new and horrifying world. This is the first book in a trilogy that starts at the very beginning of the outbreak. It follows everyday people as they learn to adapt to a world overrun with death and danger. Finally those who survive learn how to maintain life and hope in the world of constant danger and death from the living and the dead. Shawn McLain has been writing short stories since middle school. The stories tend to be horror but has branched out into mystery and some fantasy. His love of zombies comes from watching Romero's zombies and seeing the fear they could create by being us but much less and still much more. Shawn's stories follow people who are normal but are thrown into extreme circumstances. How do they keep their humanity while all around them crumbles? Can they survive in a world where the worst of people seem to excel while all others suffer and die?